I hate drinking green tea and could barely get through one cup so got these to help. My stomach has slightly flattened down, but wouldn’t say there is a massive difference. I take 2-3 tablets after food, a day aswell as working out 4 times a week, good calories and 2L of water a day. Though starting with these tablets, I’ve been more common to headaches and sleep so much at night and during the day. Though am not blaming the tablets and continue to take them, it could just be me and some phase, but it’s just with timing of beginning these tablets - the headaches and sleeping began. Overall I would say give them a go for yourself, your not out a lot of money. Myself il probably buy again to see (curiosity) for long term results/experience. It’s a small tablet, and no taste, so easy enough! Super tiny pills, easy to swallow. I take them 2 times a day, 1 pill right after a meal. I googled that Green Tea Extract works best with fat and oils so I take these along with my D-vitamin and Cod Liver Oil tablets. Gives me more energy after lunch, before that I usually went into a sleepy phase after lunchtime. I’ve always found green tea good for assisting weight loss, but since taking these tablets I have noticed a difference. I take 1 with every meal and have noticed my stomach is slimmer and toned. Having this alongside my training and eating has definitely made a difference compared to when I wasn’t taking it. Would definitely try again, but might try the mega green tea extract next. I have been taking 1 of these, along with CLA's, every meal. Along with a healthy diet & exercise plan I am starting to look leaner all over my body, especially my stomach. I do drink green tea, however would never be able to drink enough to get the benefits that the tablets are giving me. My energy levels have also increased & I am able to do much more at the gym now before I get tired. Only thing I would say is that you should take before food, because if they are taken after I often get a bad after taste which makes me feel a little sickly. But I will continue to take as long as the benefits last! I have long shifts at work, it is difficult to make coffee/tea whenever I need to. 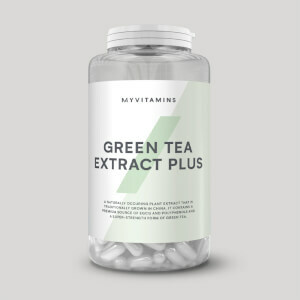 I take green tea extract tablets, 1 tablet once risen in bed and 1 tablet after 6-7 hours. I have positive energy without all the prep and unnecessary sugar! Also I received compliments that my skin is more clear because I stopped drinking those pumpkin spice lattes and milk teas! I don't feel that these tablets are a strong enough supplement to aid with weight loss if that is your goal. I have previously tried myproteins green tea powder which seemed to have more of an impact for me and friends who also tried it. However, I had to stop taking it due to side effects from the high caffeine content which I wasn't used to. 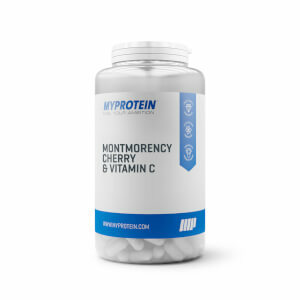 (shakes, palpitations and chest pains) These tablets contain less caffeine than a cup of coffee so I haven't had any adverse side effects and while I haven't noticed any weight loss or fat burning benefits, I feel that they have contributed to my increased energy levels and overall well being. I have been taking 3 a day before meals. 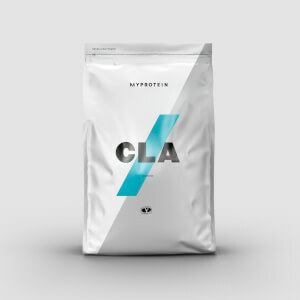 I plan to re-purchase this product as I found it did have a positive impact on my health and is easier to take than drinking several cups of green tea.